People tend to say that in TEAM there is no “I”. 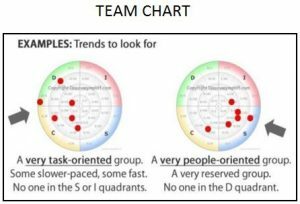 But in reality when you think about it, a team is a group of “I's", for Individual, with specific and unique needs, talents, and ways of contributing to the team. At EKIPTEAM, we like to think that when we understand the individuals on the team, we can best respond to their needs and maximize their contribution. The programs below are designed with the individual in mind while at the same time focusing on the team progress and achievements. 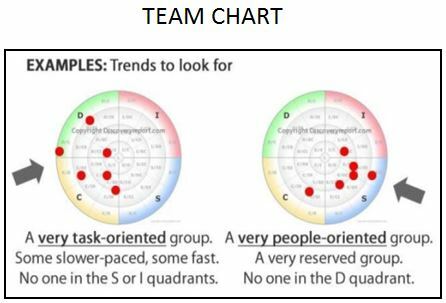 Each topic identified below will ensure each team member develops his/her skills and aptitude for self-leadership and team leadership. Our programs are designed for the long-term development of each individual in the organization, directly benefiting the team as well as to the organization. We like to consider the bigger picture that our programs will help create. Integrate one or more of the following topics in a customized training program to best support your team development needs. Discover or re-discover your team! If you are an acclaimed leader or hold the title of manager of the year, this invitation is not for you! But, if you aspire to one of these titles, and wish to see your team thrive this year, here’s an invitation just for you. 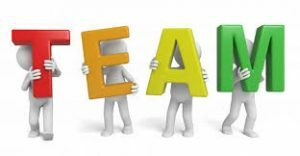 And more …Make this year your best TEAM year!